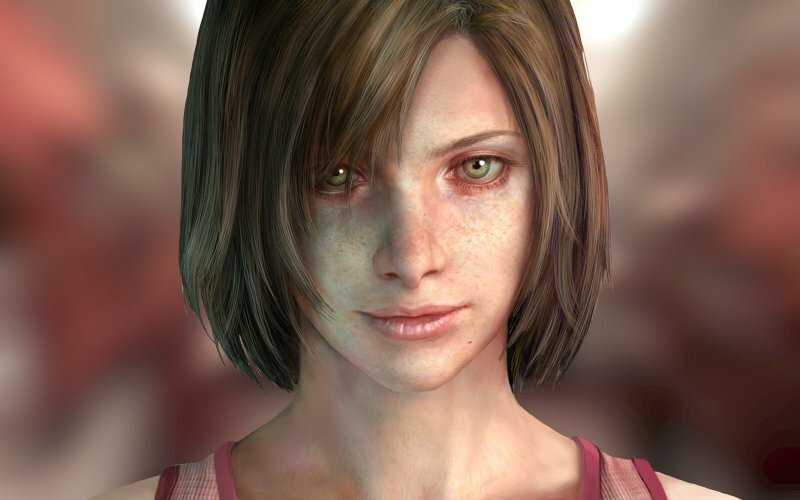 The last game in the series by Team Silent, Silent Hill 4: The Room is a game that so brazenly experiments with the established formula, the internet conjured forth a myth to explain its existence. One that Josh , Sean and Karl are quick to debunk. There are many dark corners to explore and mysteries to uncover within the confines of Room 302, and we discuss whether all these secrets, are worth experiencing.